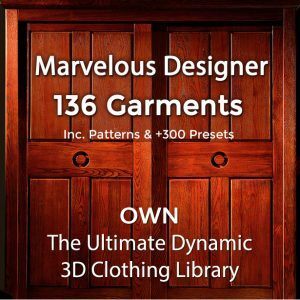 Download Free 3D Army Clothing. 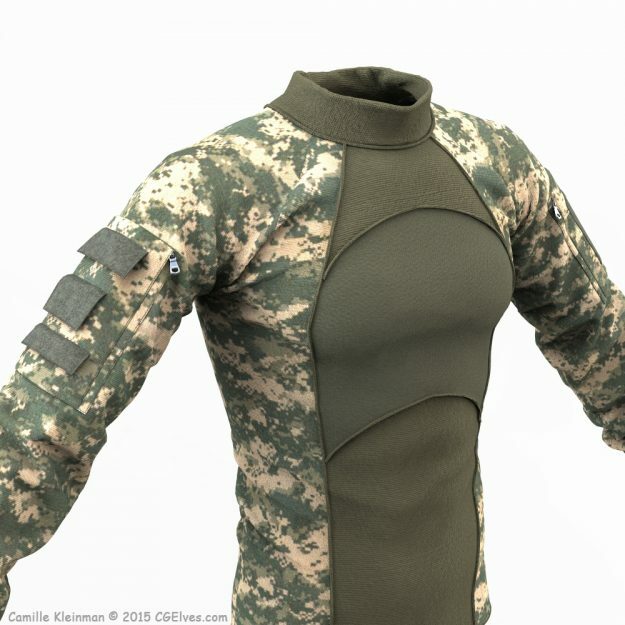 Realistic Combat Shirt 3D Clothes OBJ Model Free Download. 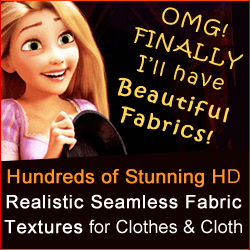 Our Free 3D Clothes Models are a Great Zbrush Sculpting Base.